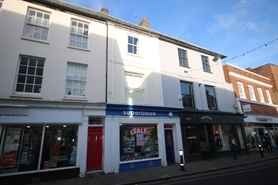 New development of six shops, with s/c offices or 2 bed flats above. 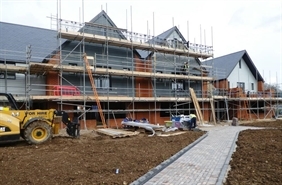 Local centre on modern housing development. Anticipated availability May 2019. 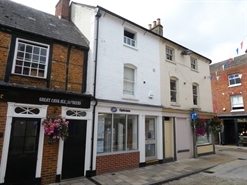 New development of six shops, with s/c offices or 2 bed flats above. 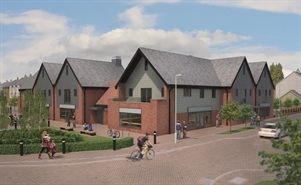 Local centre on modern housing development. Anticipated availability February 2019. 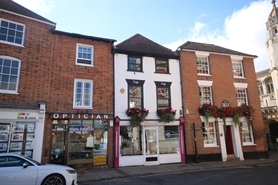 Grade 2 listed shop in busy market town.